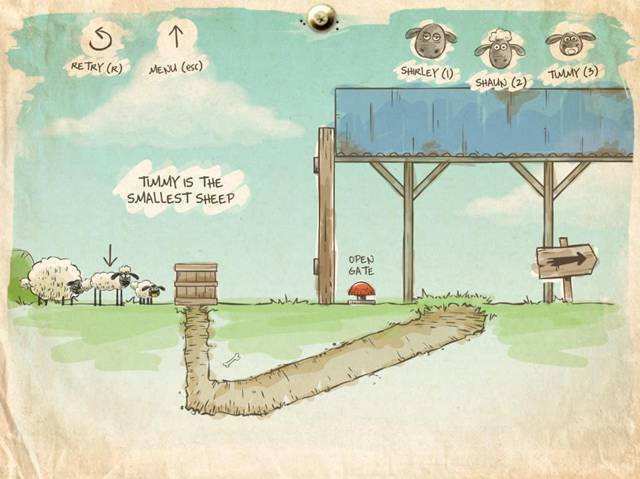 Home Sheep Home 2 is a physics platform puzzle video game developed and published by AardmanDigital. 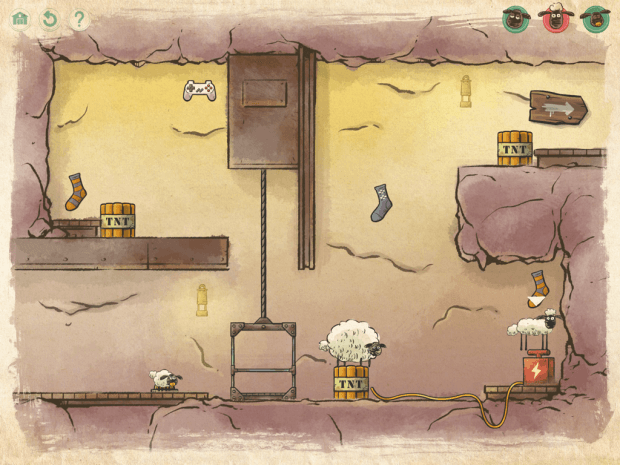 Home Sheep Home 2 was released for Windows on Dec 7, 2011 using Custom Built Engine. 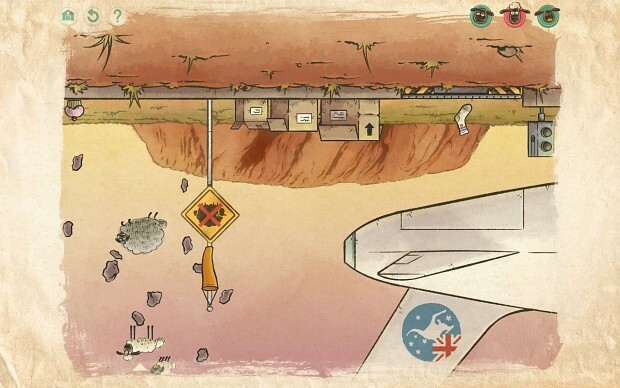 Home Sheep Home 2 spreads across 3 episodes (Underground, London and Space) there are 60+ unique levels offering 8+ hours worth of game play, with hundreds of collectable items, achievements, built-in hints system and developer commentary. 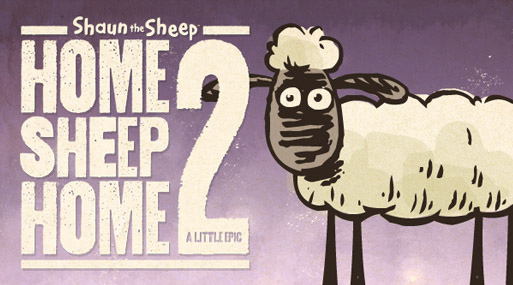 Note: The download link below is the Windows version of Home Sheep Home 2: A Little Epic. It includes all 3 episodes: Underground, Lost in London and Lost in Space, as well as all of the bonus levels, achievements and developer commentary. Operating System(s): Windows XP 32 bit, 64 bit Windows Vista, 32 bit, 64 bit Windows 7, 32 bit, 64 bit.